English version - "Life Goes On"
It certainly took me a while before I wrote English lyrics again. 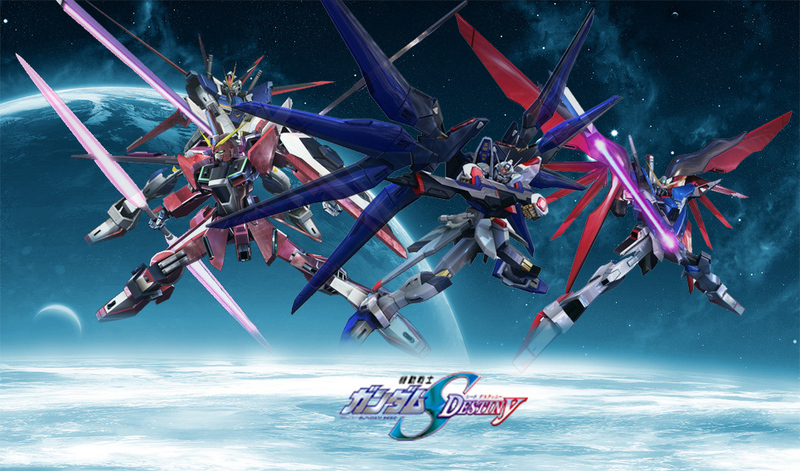 This is one of the ending theme songs of the immensely popular anime "Mobile Suit Gundam SEED Destiny". 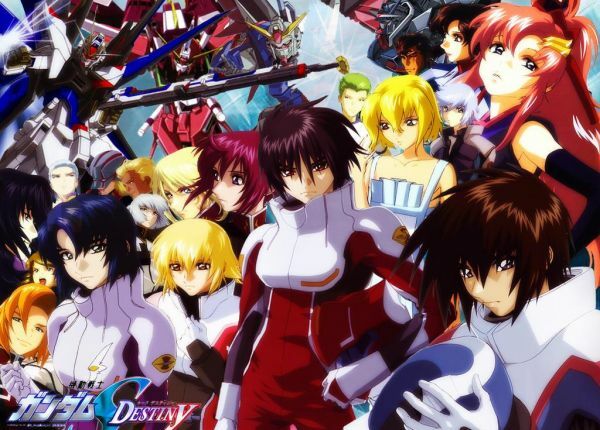 The Gundam franchise is like the Asian Star Wars with tons of pretty teenage boys and girls fighting in "mechas" (giant robots) around the galaxy. I have actually never seen the full series, but when I heard this Japanese song, I knew I had to write lyrics for it. It is THAT grand! Life goes on!